This is one of my all time favorite foods. Often an overlooked cut of beef, skirt steak is rich, flavorful and tender. When you combine that with a Green Mountain Grills ability to infuse smoke while grilling it’s a winning combination. 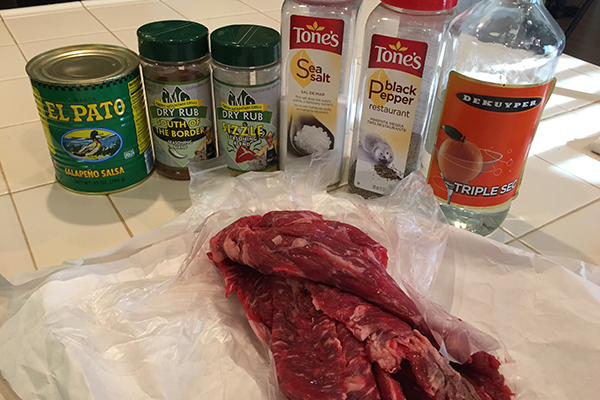 Here is my favorite marinade recipe for Carne Asada. Combine all ingredients into a ziplock bag and add skirt steak and let marinade overnight in your refrigerator. Next Set your Green Mountain Grill to 450 degrees and grill steak. 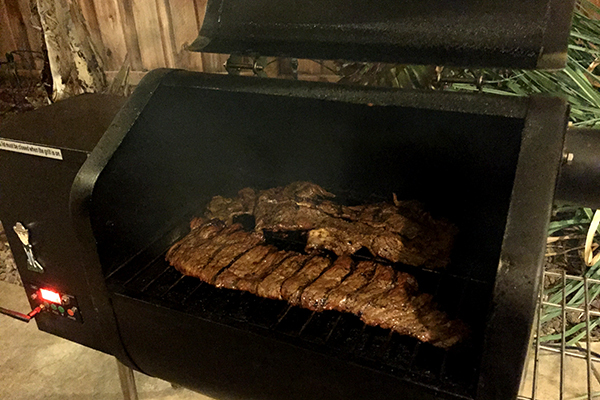 Skirt steak cooks really fast only a few min per side. Look for the edges to start to crisp on your steaks this will let you know when they’re done. Remove steak and let rest covered for 10 min. 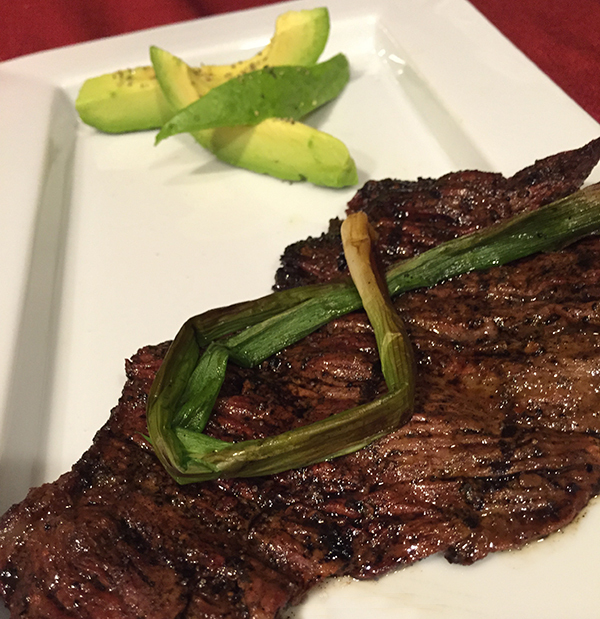 During this time I like to grill a green onion to top my steak and cut an avocado for garnish, seasoning the avocado with GMG sizzle rub and Enjoy. This recipe can also be made into some great tacos.